Dr Leidy Castro-Meneses is the Technical Team Leader and oversees the coordination and delivery of technical support services to support MARCS research. 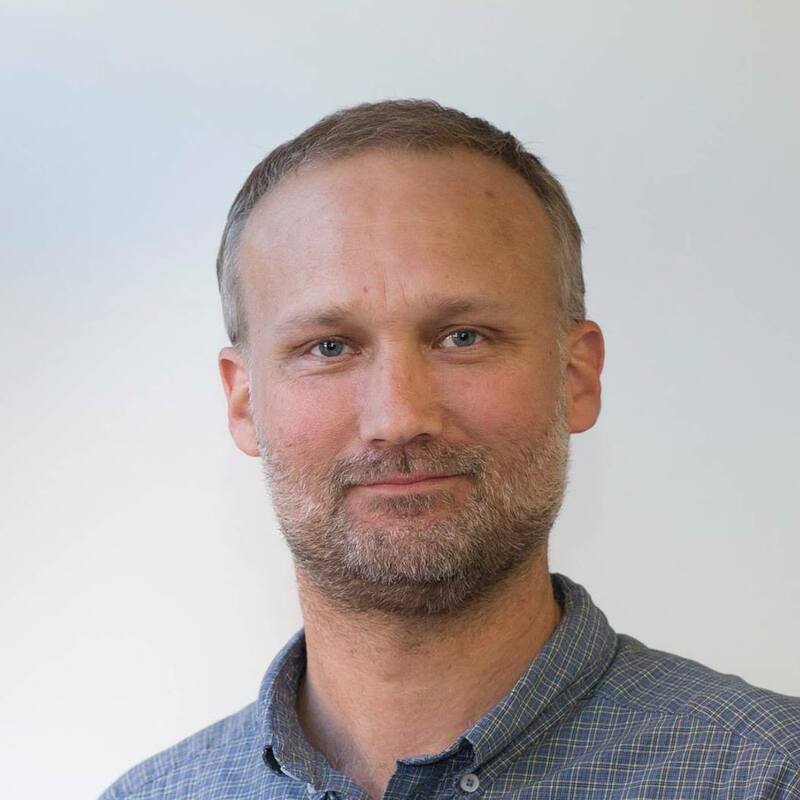 Grahame is one of our Technical Officers providing technical support for the Morphic Sensors Group in our Biomedical Engineering and Neuromorphic Systems (BENS) research program. 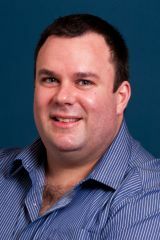 Ben is one of the Institute's Senior Technical Officers located at Bankstown campus,. He provides technical and software support for the Institute. Johnson is our Database/Application Analyst and provides both technical and software support for the Institute. Donovan is a Senior Technical Officer at Bankstown campus and provides both technical and electronics support for the Institute. 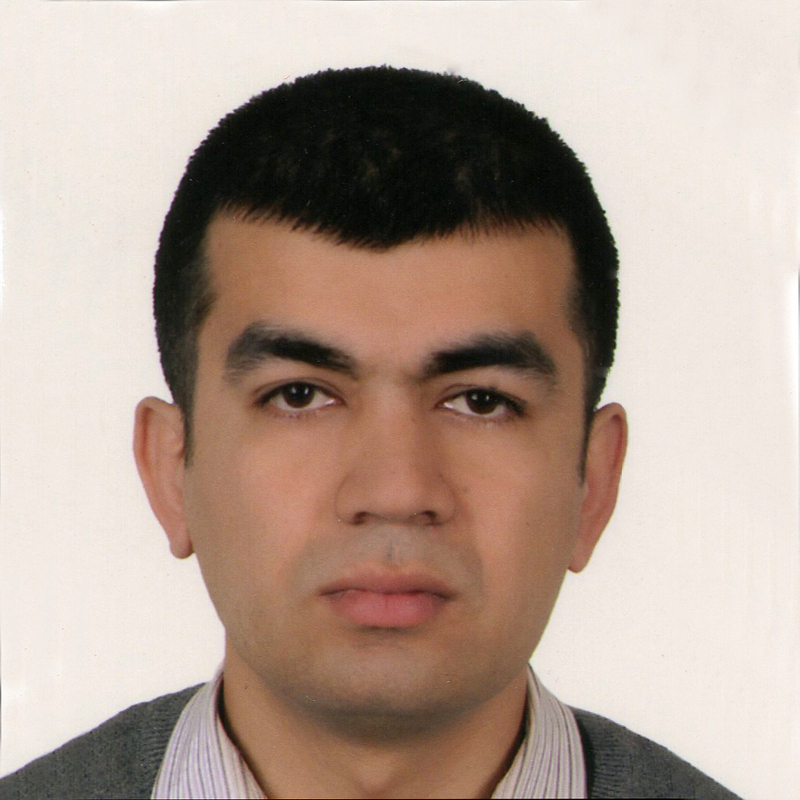 Paras is a Senior Technical Officer at the International Centre for Neuromorphic Systems.He has experience in software and hardware design for embedded electronic circuits and is currently involved in software development for the various research projects such as satellite tracking and event/motion cameras. Darren provides technical support services to the International Centre for Neuromorphic systems (ICNS). 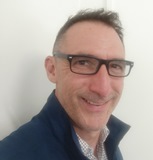 Darren's expertise is in embedded systems software development and in physics, electrical and mechanical engineering, robotics, mechatronics and astronomy. Colin designs and builds custom electronic and electromechanical devices with hardware and software based control systems and solutions for the Biomedical Engineering and Neuroscience research program. Chris is one of our Senior Technical Officers located at Bankstown campus who provides technical support to MARCS staff and students.